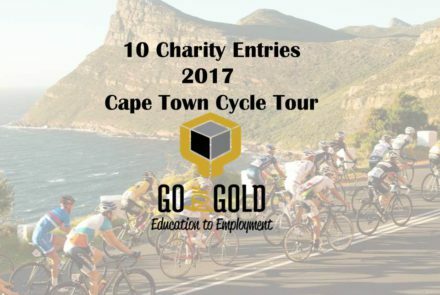 Go for Gold 2017 Cape Town Cycle Tour Entries Available! 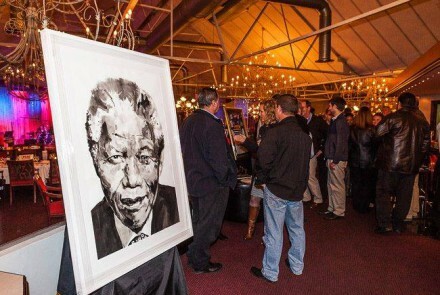 Contact Karen to get your registration forms and/or ask how you can fundraise for. 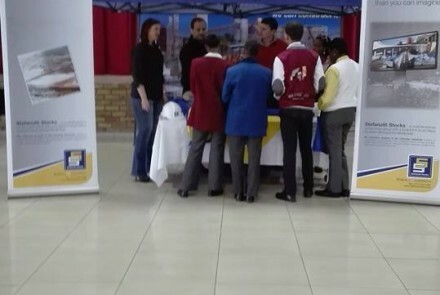 The Career Jamboree event has been an annual event in Cape Town over the years but as of 2015 Go for Gold expanded their programme.